That is one of the estimates from research over the past decade that McKinsey points to, noting that e-commerce growth is connected with urban traffic congestion. 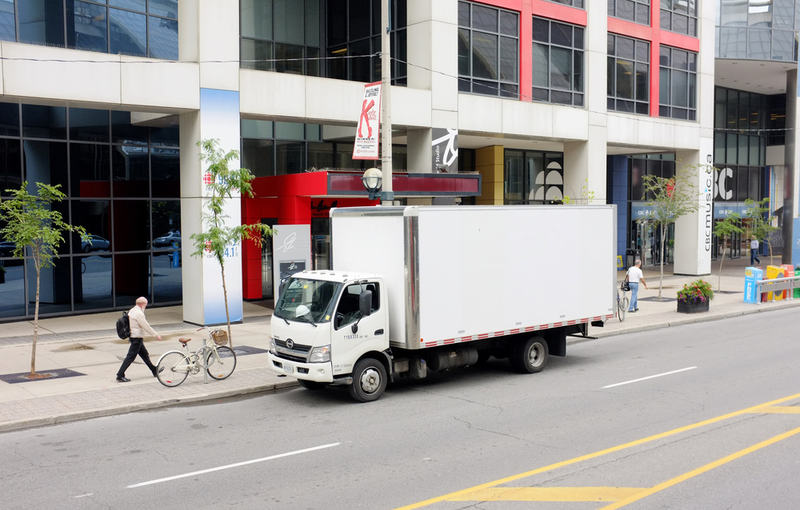 The firm believes that trucks alone will be responsible for $34 billion a year in urban congestion costs in 2020. That is up some 20% since 2014. The U.S. Postal Service expects to deliver 900 million packages this holiday season and FedEx (NYSE: FDX) and UPS (NYSE: UPS) are delivering 10% more packages than in 2016, a report in Wired said. “Right now, yes, absolutely: More traffic is induced on net by the online purchasing behavior that we’re seeing,” Anne Goodchild, a civil and environmental engineer who directs the Supply Chain Transportation and Logistics Center at the University of Washington, told Wired. Yesterday, GM announced it was laying off an estimated 15% of its workforce and likely shuttering up to five plants – four in the U.S., as it seeks to reallocate resources. The move was stunning, but not surprising to those watching the automakers and follows a similar announcement from Ford last month. Both companies have said tariffs have had a negative impact of at least $1 billion on their operations as higher prices for steel, aluminum and other products. Both GM and Ford, while making significant cuts, are also investing in the future, which they see as autonomous and increasingly electric. Those changes are not easy, and often times hurtful, as less profitable vehicles are cut to make way for new consumer demands. There will be a lasting impact on all the trucking companies that are hauling components to and from the plants that are closing, as well, making the nearly 15,000 workers GM plans are cutting just the tip of the iceberg.